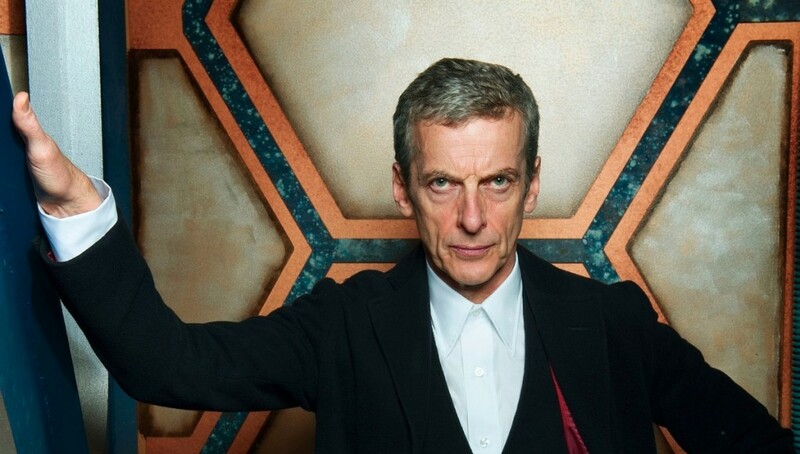 Peter Capaldi has been asked to stay on for Doctor Who‘s series 11, but that’s it – he hasn’t made his decision yet. 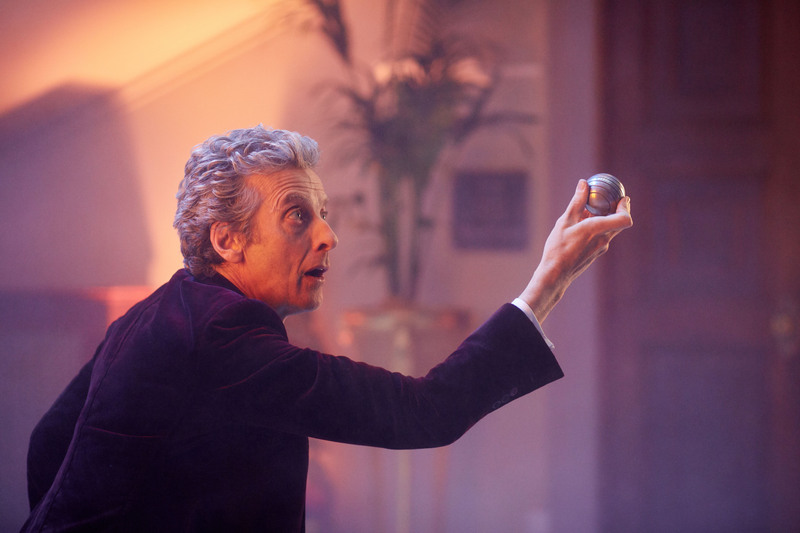 News of showrunner Steven Moffat departing the show in 2018 and replaced by Broadchurch’s Chris Chibnall plunged Capaldi’s future as the Time Lord into darkness, especially considering the actor having previously hinted season ten potentially being his final. 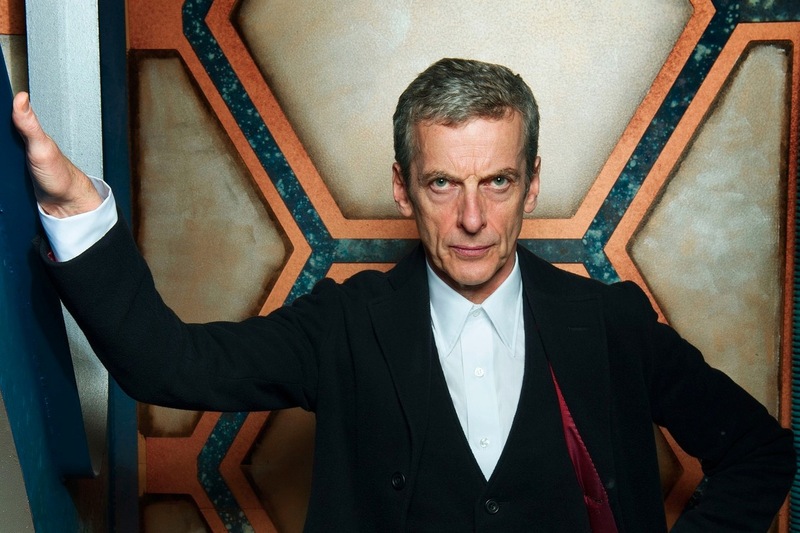 Capaldi is still on board for the Doctor Who Christmas 2016 special, followed by a full series in 2017.